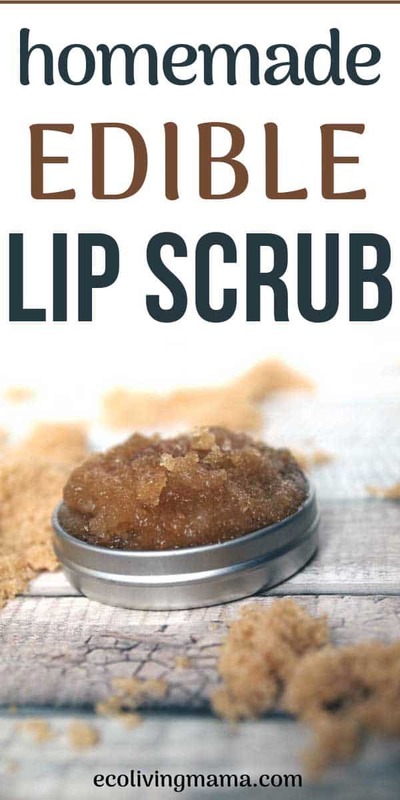 It’s so easy to keep lips silky smooth and soft with a homemade brown sugar and coconut oil lip scrub. 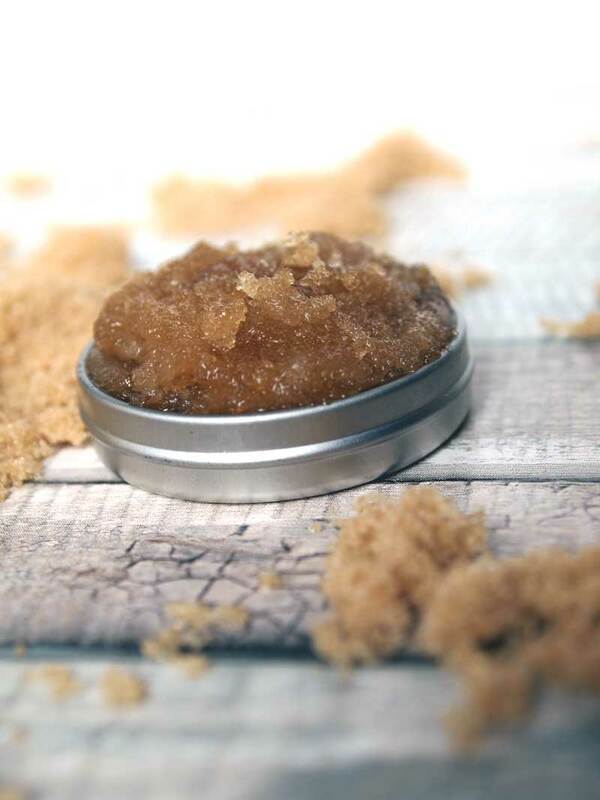 DIY lip scrub gently exfoliates dry skin and leaves lips soft, moisturized and kissable. Sure, you could buy a lip scrub (this one IS pretty fabulous), but why do that when you can make one in just minutes for a fraction of the cost with ingredients you probably already have? 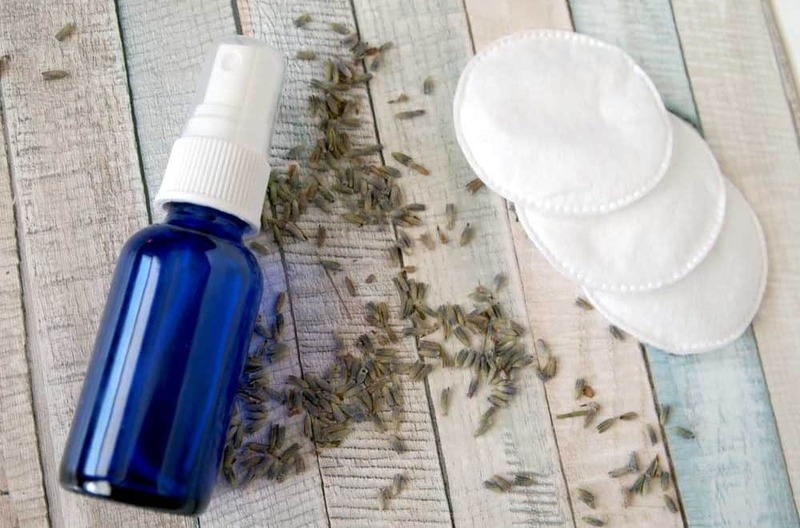 Plus, when you make your own beauty products, you know exactly what is in it and you don’t have to worry about what chemicals could be lurking in your products. It is especially important to use non-toxic skincare products around your mouth since you will be ingesting some of it. Making your own is always the best way to ensure you are getting the healthiest personal care products for your body. Lip scrubs have lots of the same benefits as body scrubs. They exfoliate dry skin while also adding moisture back in, leaving skin soft and nourished. Exfoliating is super important because our bodies are continuously shedding the top layer of skin. Exfoliation helps to remove this skin and exposes the fresh, glowing skin underneath. This is true for lips as well as the rest of our bodies. If you have dry, chapped lips and lip balm isn’t doing the trick, you need to exfoliate! 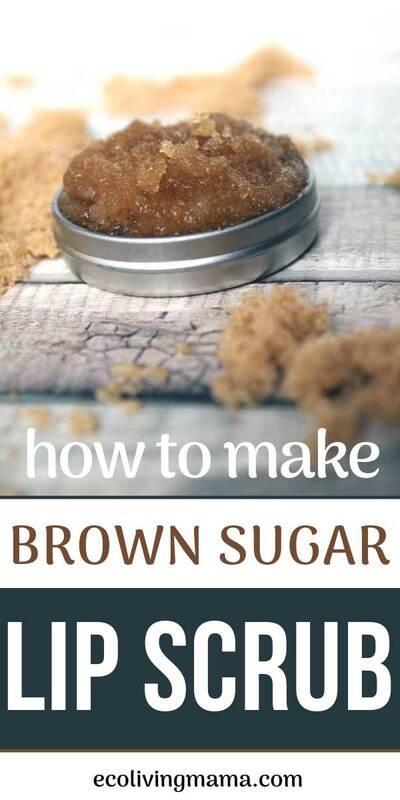 This simple DIY brown sugar lip scrub will work in just a couple of minutes. A LIP SCRUB WITHOUT HONEY? 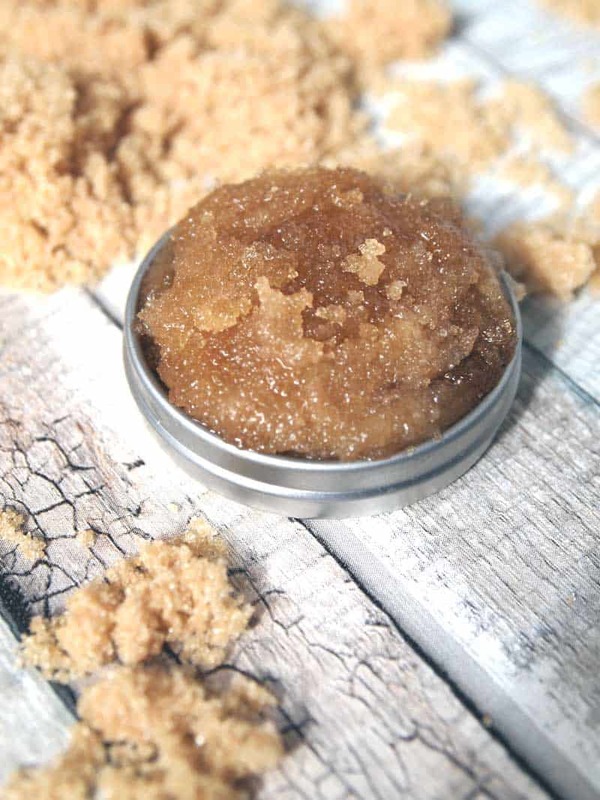 Lots of lip exfoliators are made with honey, but my DIY lip scrub is made without honey. I first tried it with, but didn’t think it was necessary and I actually prefer the scrub without the honey – it’s less sticky! Combine ingredients in a small bowl and mix until combined. The mixture will be a paste like texture. Use a small amount and rub on lips for about a minute to exfoliate and soften. Wipe or rinse lips clean (or lick the scrub off, it’s 100% edible and tasty!). Apply your favorite nourishing lip balm (this lavender vanilla lip balm from Grow Forage Cook Ferment looks divine). This recipe makes a small amount, suitable for about 10 uses. These small containers would be perfect for storing your homemade lip scrub, and make a great DIY gift (stocking stuffers, anyone?). PIN this recipe so you can find it later when you’re looking for homemade gift ideas. Give your pout a bit of extra umph by adding just a dash of cinnamon when you mix the ingredients. Cinnamon is a known lip plumper, and cinnamon lip scrub is a great way to test out the plumping powers of cinnamon. The recipe above can easily be altered to be made without coconut oil. Simply replace the coconut oil with your favorite skin-loving oil and the results will be lovely. My top picks for a lip scrub without coconut oil are avocado oil or almond oil because they are rich, nourishing oils that are extremely moisturizing to dry lips. Looking for another lip scrub without coconut oil OR honey? 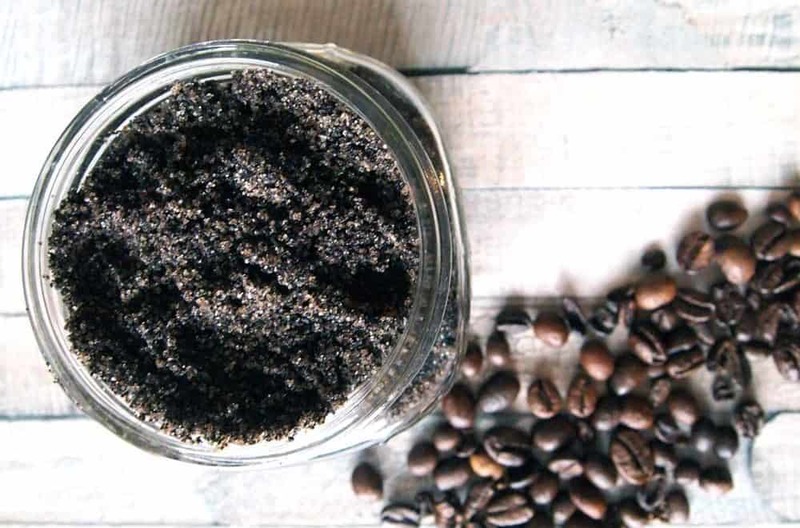 Check out my homemade coffee scrub recipe for a coffee lip scrub variation that will give your lips a jolt! If you don’t have brown sugar on hand or just prefer to use regular sugar, you can do so with good results. Use the same amount of cane sugar as you would brown sugar in the recipe above and mix thoroughly with your oil. 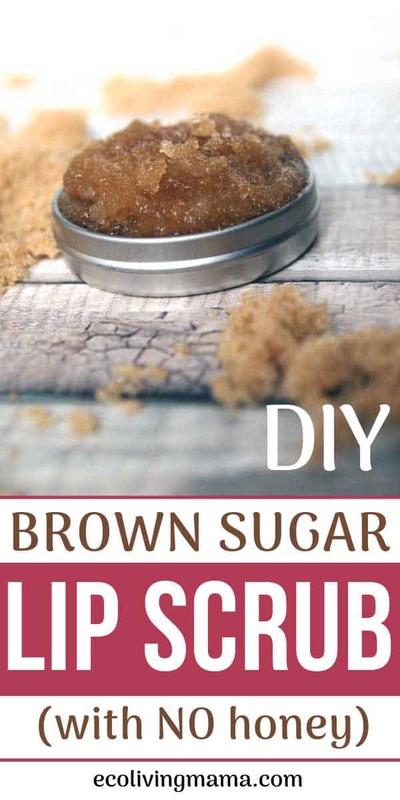 Brown and white sugars are both great choices for a DIY lip scrub. How do I exfoliate lips? 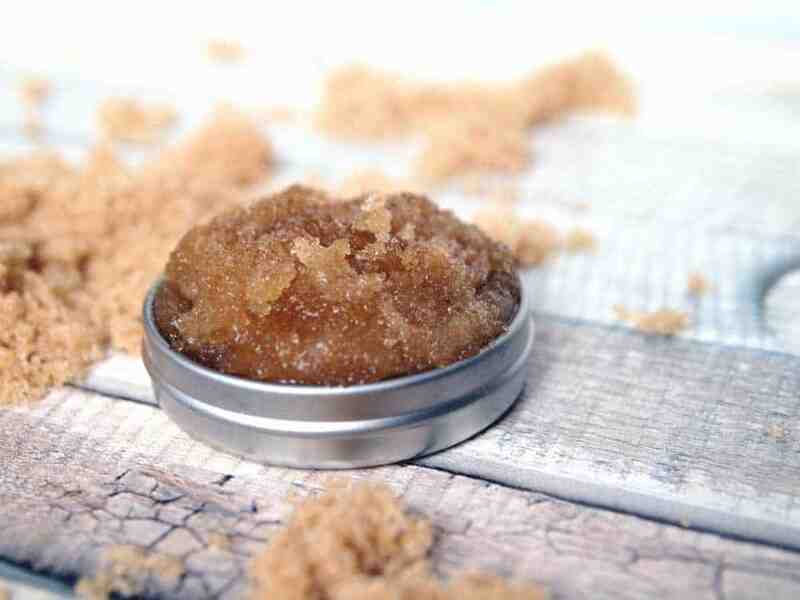 It is so easy to exfoliate your lips with my homemade lip scrub. It comes together in just minutes with only 2 ingredients. You simply rub the lip scrub on to your lips and gently exfoliate them for about a minute. I do this over a sink since it can get messy! Then either rinse, wipe or lick your lips clean. You don’t have to make a special lip scrub to exfoliate your lips either. 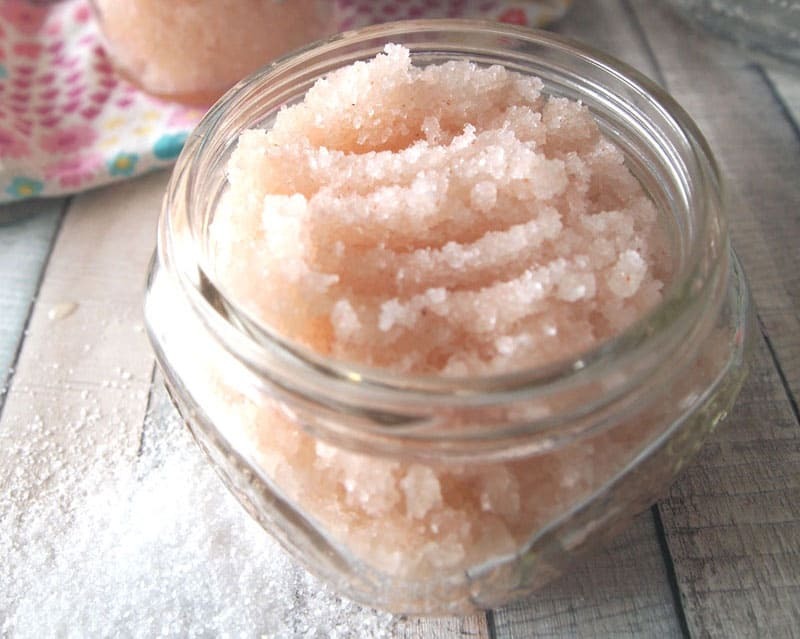 If you already have a jar of homemade sugar scrub on hand, you can use it with great results! How often should I exfoliate lips? You can exfoliate lips as often as you feel they need it! I recommend starting with about 3 times a week and either do less or more depending on your own lips. You may also find you need to exfoliate your lips more frequently during the dry winter months. My lips are not typically crazy dry, so I do this treatment about once a week and that works for me. Give it a try to see what works best for you. I love to do a lip scrub right before bed and then slather on my favorite lip balm. My lips always feel super soft in the morning. Can you eat lip scrub? 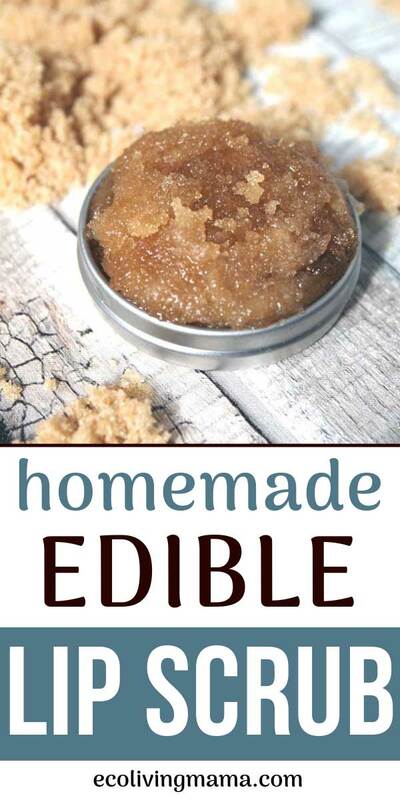 This homemade lip scrub is completely edible (and delicious). I love making body products pure enough to eat, but lip scrub should ALWAYS be edible since it goes on your mouth! Even if you wipe it off, you are bound to get some lip scrub in your mouth. Making your own products is one of the best ways to make sure you aren’t consuming any toxic ingredients found in many beauty products. This lip scrub is made from such natural ingredients, I even let my kids use it. My 7 year old daughter tested out this lip scrub tonight after dinner and I instructed her to lick it off after she rubbed it all over her lips. She LOVED it and requested to have it as a treat every night. Looking for more DIY Scrub Recipes?